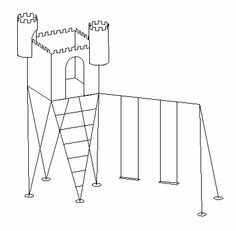 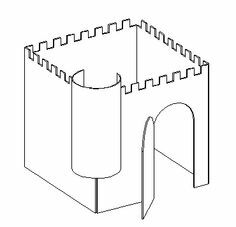 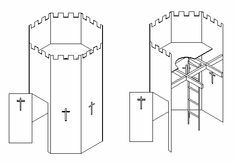 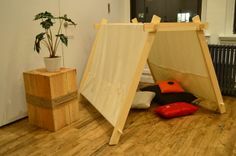 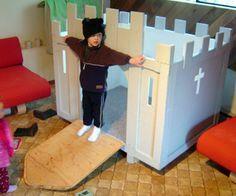 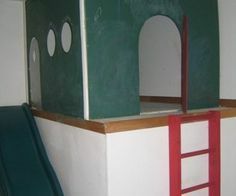 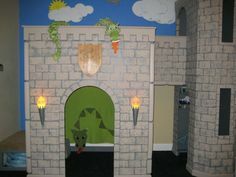 A fort is part of the fun of being a kid, and here are fort plans for both indoor and outdoor forts that range from simple box-like shapes to all-out tree-top fortresses. 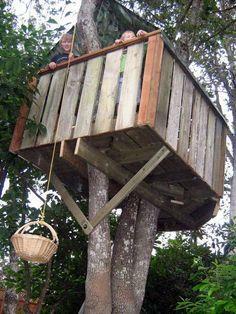 Build a simple ground-level play house for your younger child or create a fantasy-world tree house fort for kids of any age. 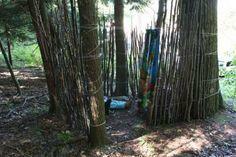 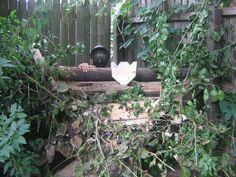 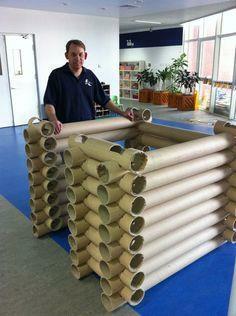 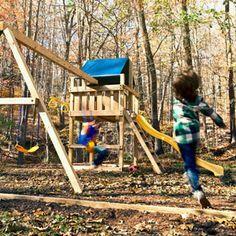 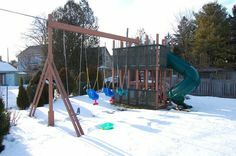 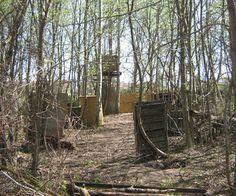 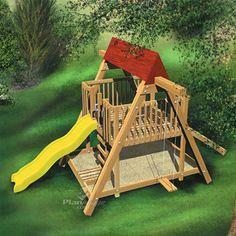 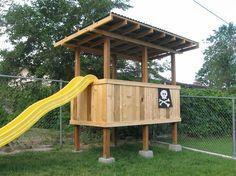 You can make a basic fort or create a jungle-gym swing set and fort combo that all the neighborhood kids will love. 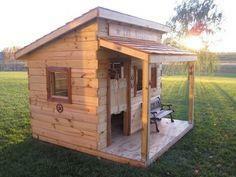 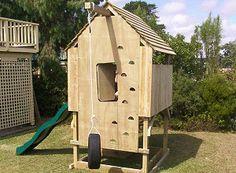 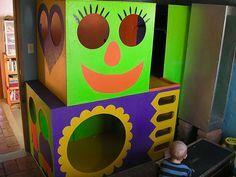 Add a roof to your structure for a weatherproof playhouse, or keep it simple with four walls and a door. 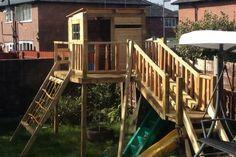 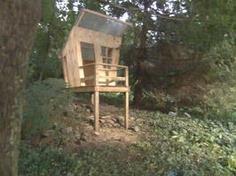 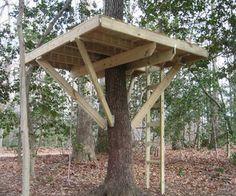 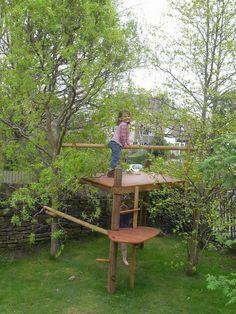 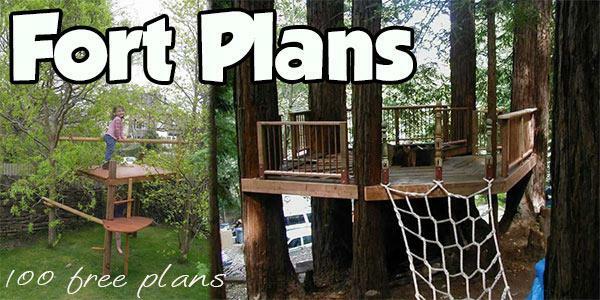 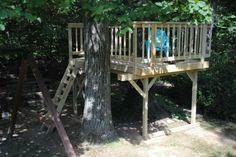 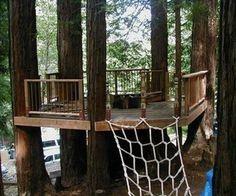 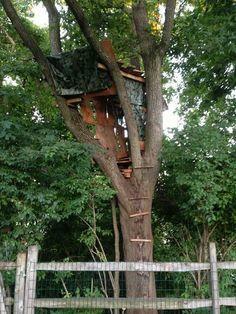 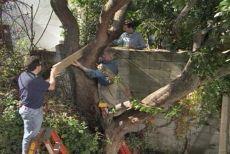 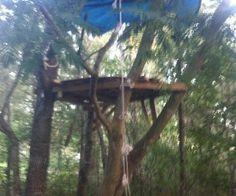 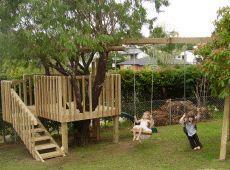 A treehouse can be a simple platform or a complex, multi-level structure with ladders, ropes and swings. 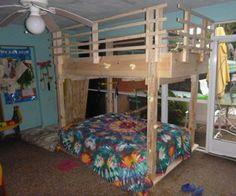 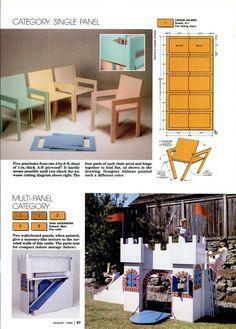 Materials include reclaimed lumber, plywood, MDF board, dimensional lumber and pallets.